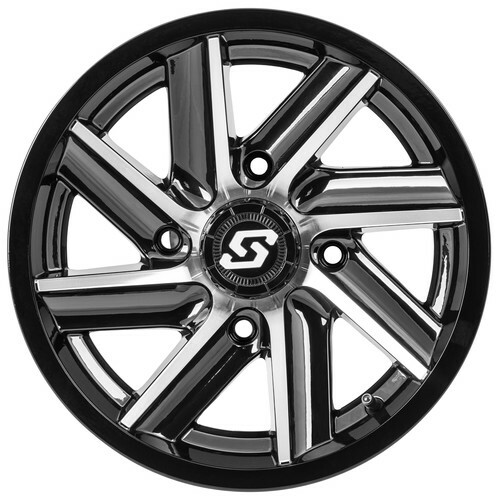 Looking for a super clean high-gloss wheel? 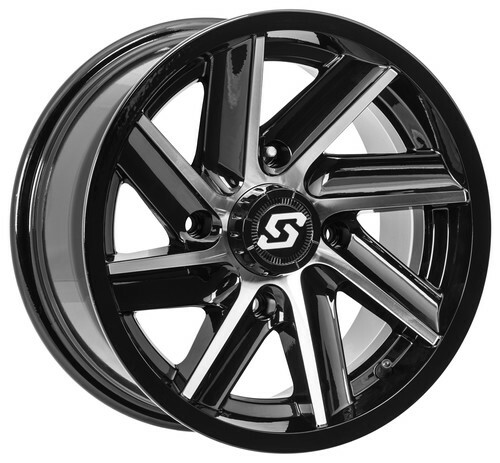 The NEW Sedona Chopper wheel is available in all black or with machined blades. Painted with high-quality automotive painting processes these wheels are designed to hold up and look good even in the toughest conditions.